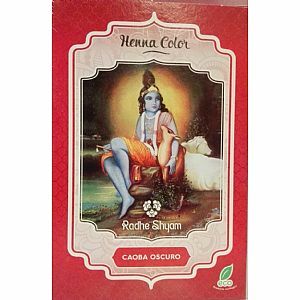 Henna Caoba Oscuro Radhe Shyam 100 grs. 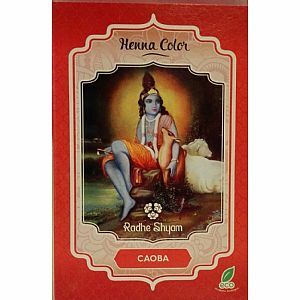 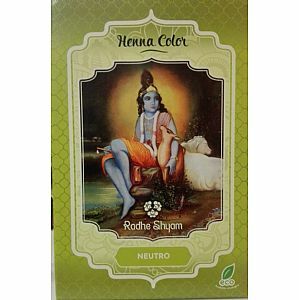 Henna Caoba Radhe Shyam 100 grs. 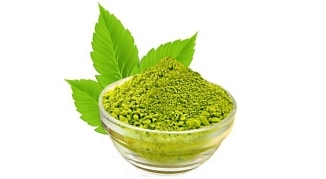 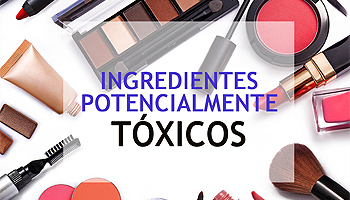 Henna Castaño Caoba Radhe Shyam 100 grs. Henna Castaño Claro Radhe Shyam 100 grs. 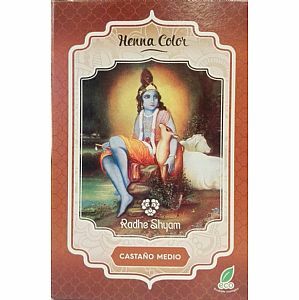 Henna Castaño Medio Radhe Shyam 100 grs. Henna Castaño Oscuro Radhe Shyam 100 grs. Henna Cobre Natural Radhe Shyam 100 grs. Henna Rubio Ceniza Radhe Shyam 100 grs. 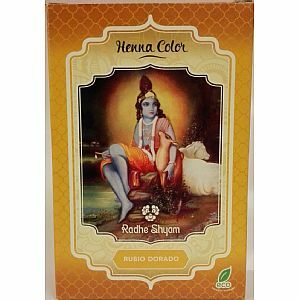 Henna Rubio Dorado Radhe Shyam 100 grs. Henna Super Caoba Oscuro Radhe Shyam 100 grs. 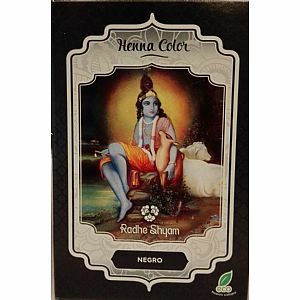 Henna Neutro Radhe Shyam 100 grs.